The contemporary moment is marked by a constant lack of time. We spend most of the time working, so there is always something missing in our lives; even our leisure has become deeply commodified. Therefore, the clock is a constant reminder of our programmed lives, where the majority of the population is subjected to scheduling unless they are privileged. 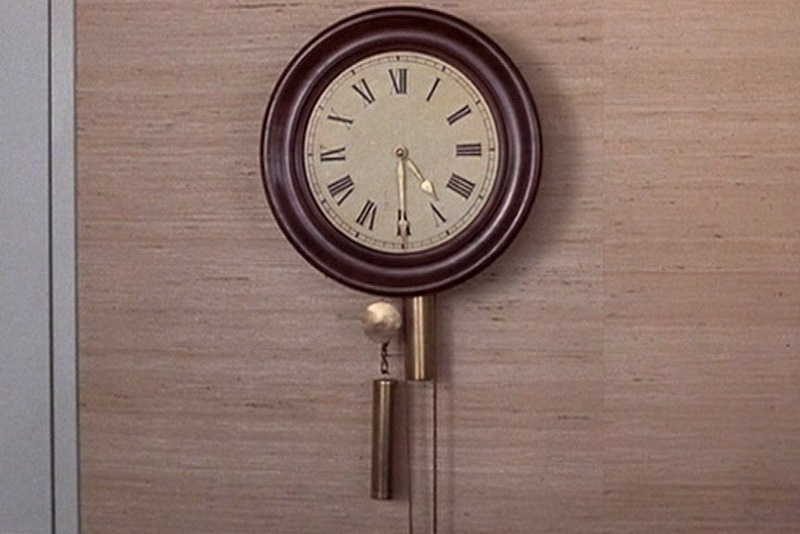 The visual art appropriated the symbolical meaning of this object, and a very good example of how it is being articulated in contemporary practices is a video simply titled The Clock and created by Christian Marclay. 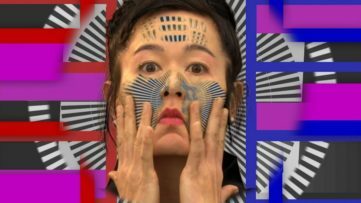 This renowned artist started working with moving images more than a decade ago and this particular work produced initially in 2010 is now revisited at Tate Modern. 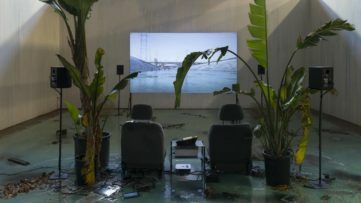 Christian Marclay was and still is quite fascinated and influenced by the practices of John Cage, Vito Acconci, and Yoko Ono, so the entire approach of his can be perceived as experimental. 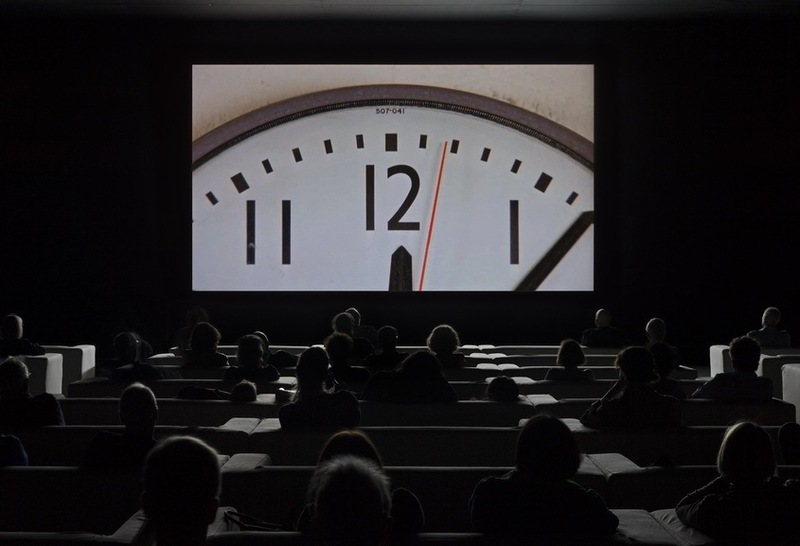 The Clock is a continuation of his previous sound projects and it explores how time is being constructed through cinema. Namely, the video was made after a couple of years of research and it consists of various movie sequences (from thrillers to westerns and science fiction) in which time is expressed in a moment when a character interacts with a clock. 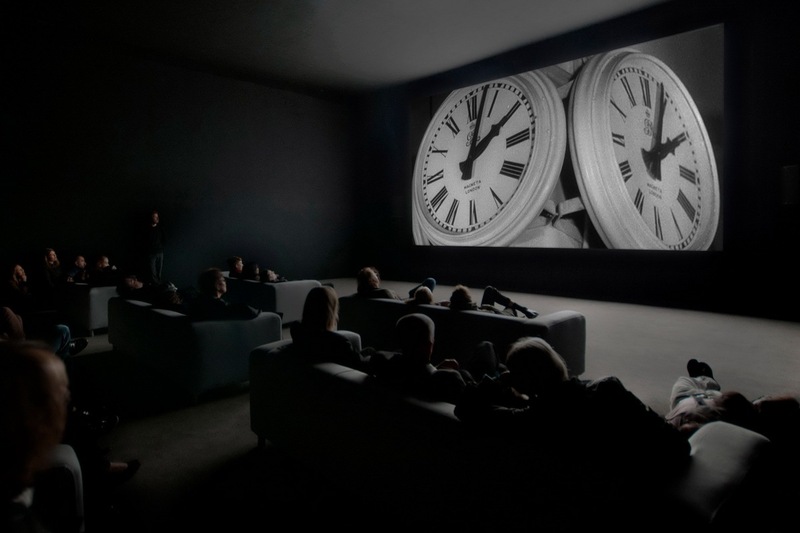 The Clock premiered at the White Cube in London in 2010. The piece lasts twenty-four hours and is synchronized to the local time zone. The curiosity is that the viewer can observe it at any moment and use it to tell the time. A number of different narratives, settings, and moods provoke and create a feeling of time passing in different directions simultaneously, and so The Clock tells the time, but it also disrupts any sense of chronological coherence. This brilliant video reveals the mastery of Marclay who explores the domains of avant-garde film and music by juxtaposing the recognizable motifs from popular culture. Furthermore, it reexamines the conventions and devices used by filmmakers for the purpose of constructing a persuasive illusion of duration. Finally, The Clock offers a plunge in a history of cinema by transforming the cinematic language and its most fundamental characteristic – time. 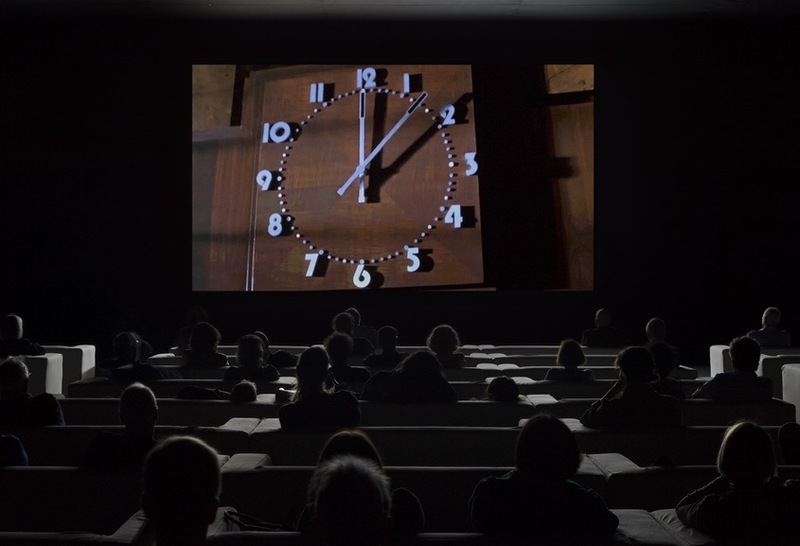 The Clock will be screened at Tate Modern in London until 20 January 2019. This is a free display, and only Tate Members will have access to a Members-only 24 hour screening and Members Hours on select dates. 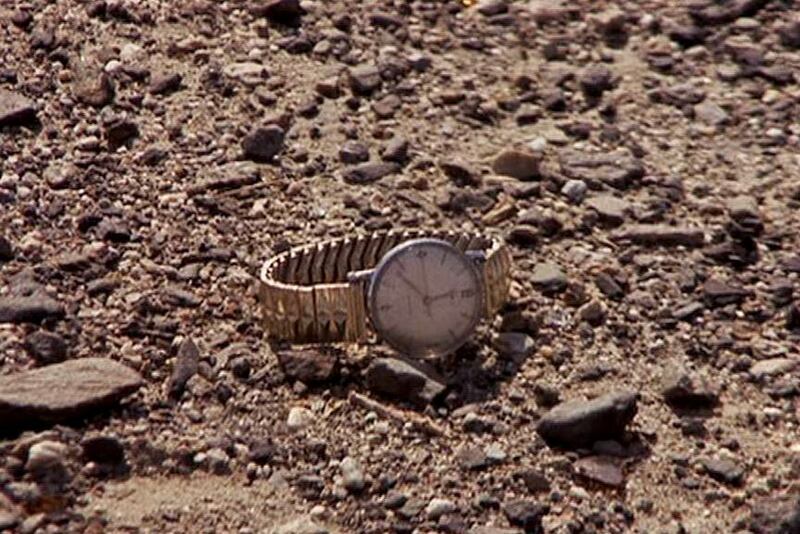 Featured images: Christian Marclay – The Clock, 2010. Single channel video installation, duration: 24 hours. @ the artist. Photographer: White Cube (Ben Westoby); The Clock, 2010. Single channel video installation, duration: 24 hours. @ the artist. Courtesy White Cube, London and Paula Cooper Gallery, New York. 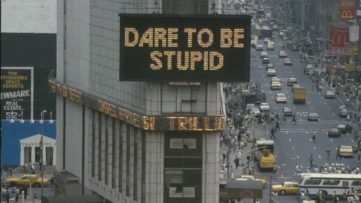 All images courtesy Tate Modern.